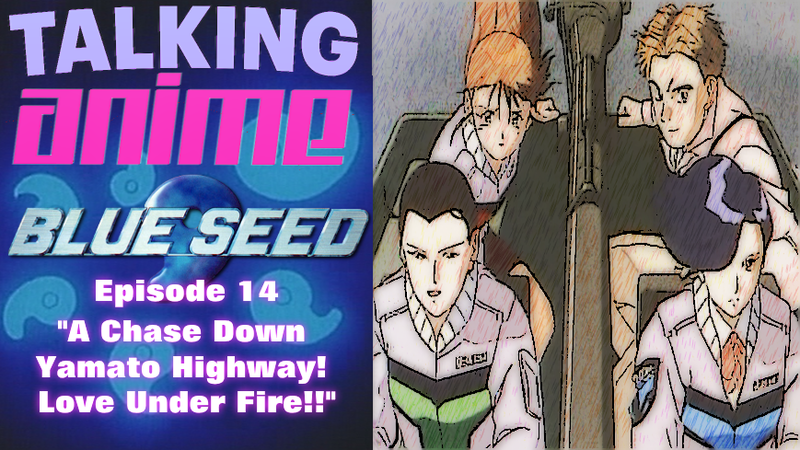 Fred Casden's Basement: Blue Seed: "A Chase Down Yamato Highway! 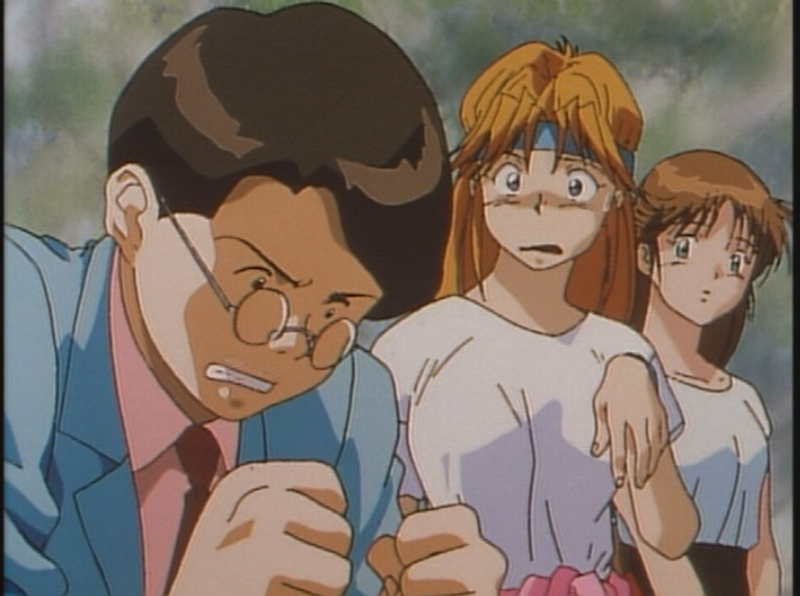 Love Under Fire!!" 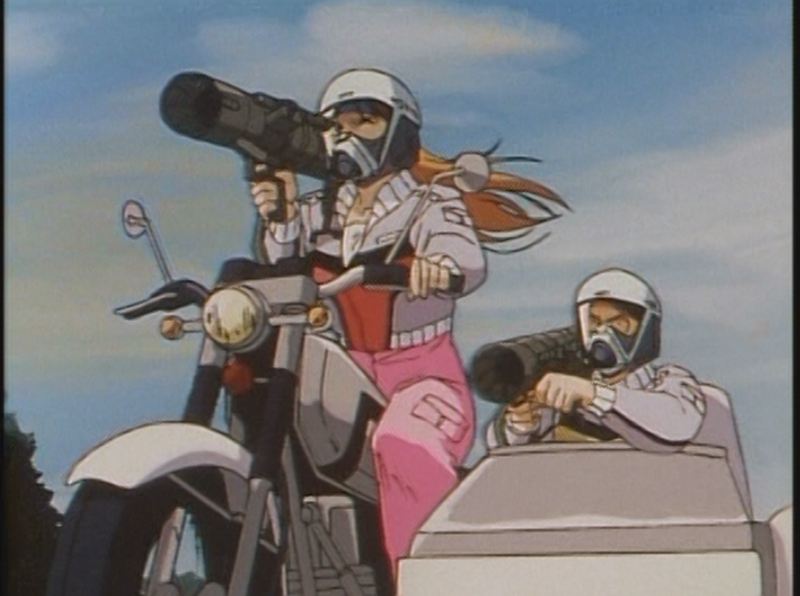 Blue Seed: "A Chase Down Yamato Highway! Love Under Fire!!" 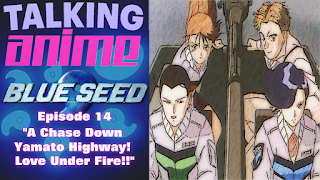 I'm out of the hospital, back home and it's back to 'work' with Talking Anime, we're up to episode 14 of Blue Seed, "A Chase Down Yamato Highway! Love Under Fire!!" 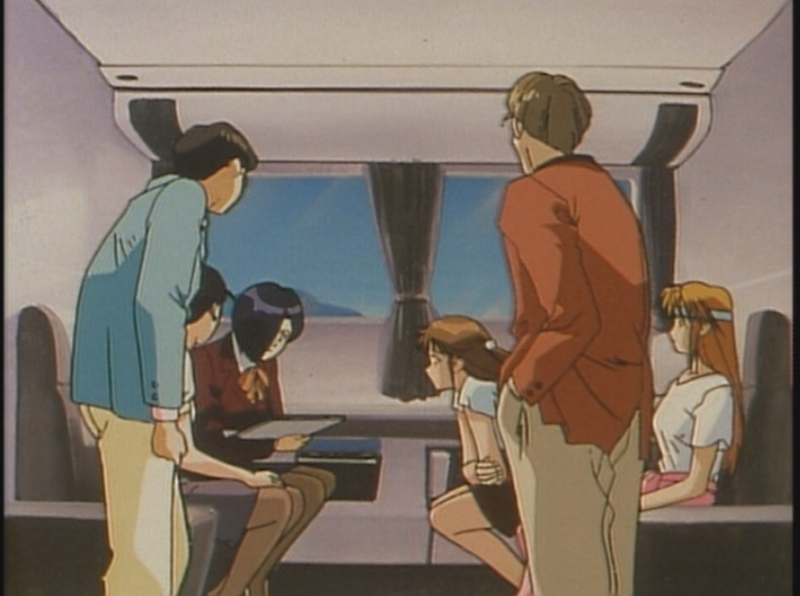 Momiji is not all there mentally following revealing her feelings to Kusanagi who is distracted with the return of Kaede, which leads him to not really be a factor with the Aragami monster of the week. 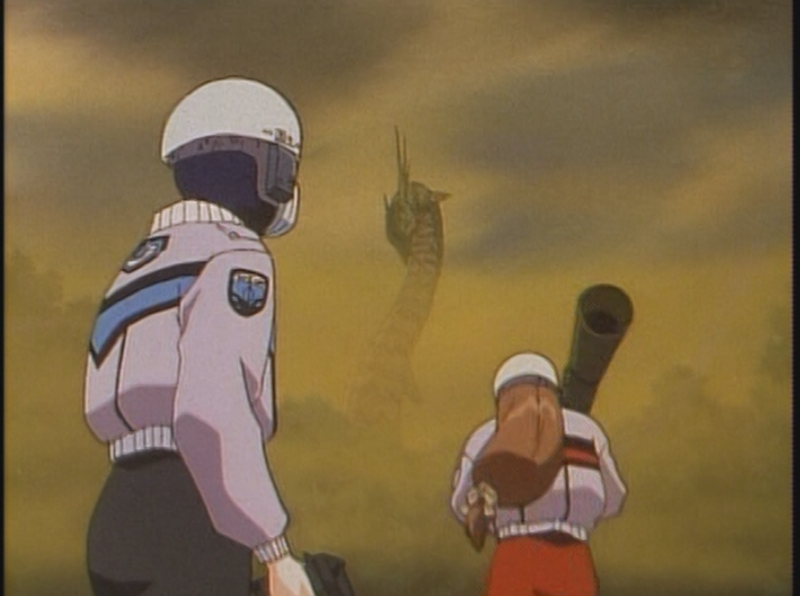 The town featured in this episode, called Nara, is 'Nara City' and is known for a lot of its historical monuments, including shrines and temples. 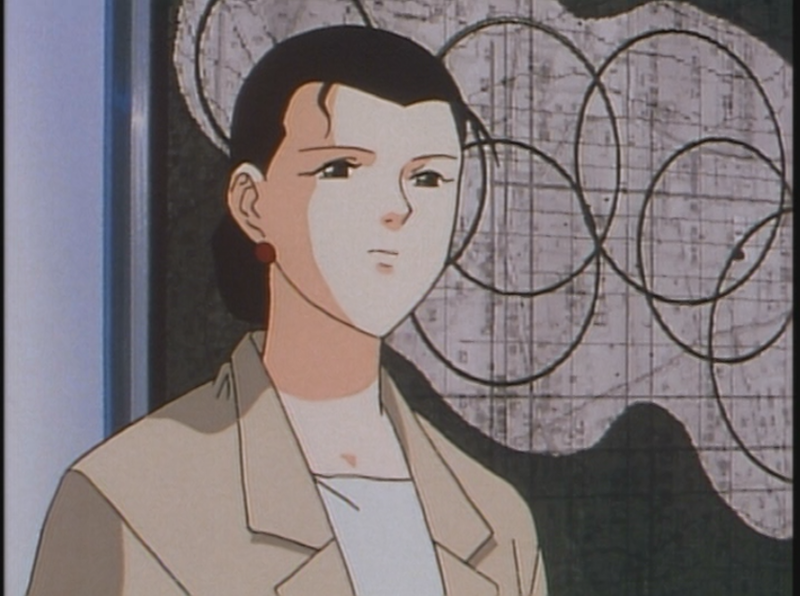 This episode also sees Sakura Yamazaki become 'officially' linked to the TAC as Mr.Kunikida had to pick her up, though in a limited role, Sakura plays a big part in using her magic to stop the Aragami from smashing up a temple.